While the BMW world is waiting for a true seven-seater in the shape of the X7 SUV, the all-new BMW X5 is also offering a third-row options for its customers. 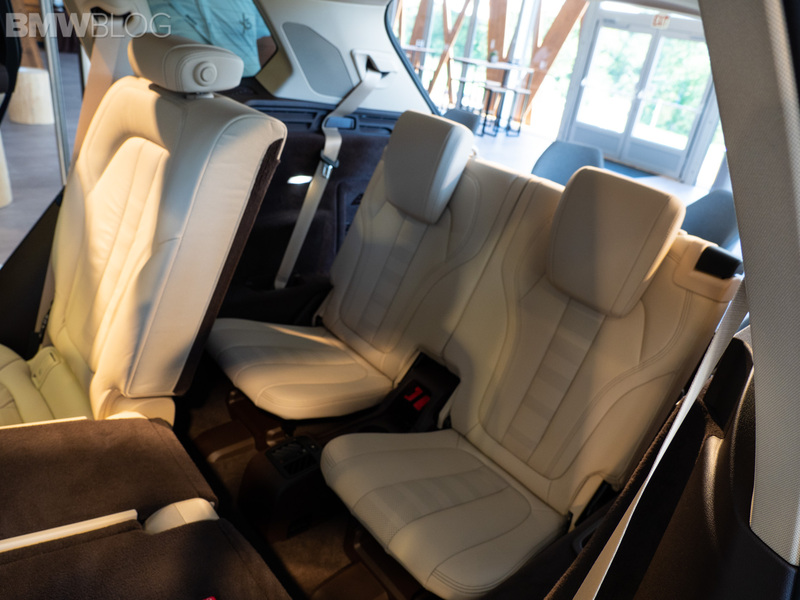 If the optional third row seats is specified, customers will receive rear seats with electric fore-and-aft adjustment. of the second and third rows. The second-row seats can be tilted forward electrically to ease entry/exit into and out of the two third-row seats. 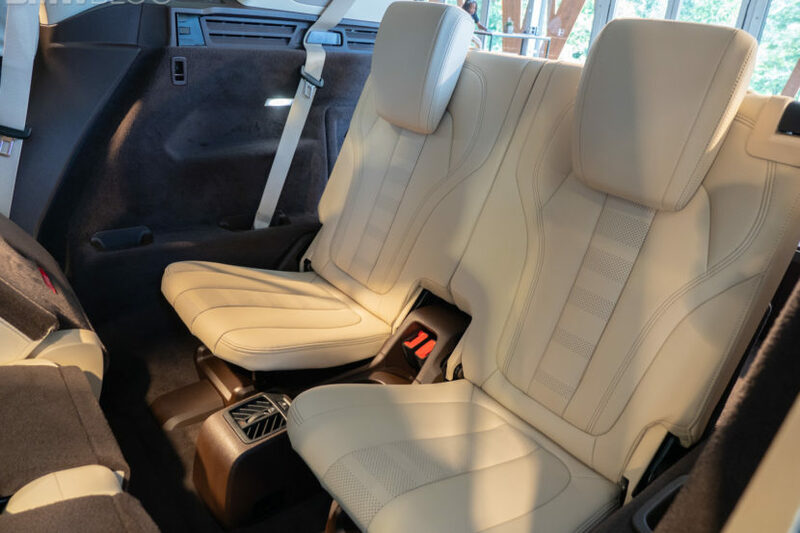 Since none of the X5 official images or videos were demonstrating the third-row seat in the new SUV, we decided to sample the features at the X5 International Media Launch which takes place this month. The media below shows the operation of the third-row seat, as well as the legroom, headroom and cargo space with the seats up or folded. As with the previous generation, the third-row seat is ideal for children, but can be used by adults during shorter commutes. BMW says that the third-row seat option in the new X5 will begin production in December 2018.